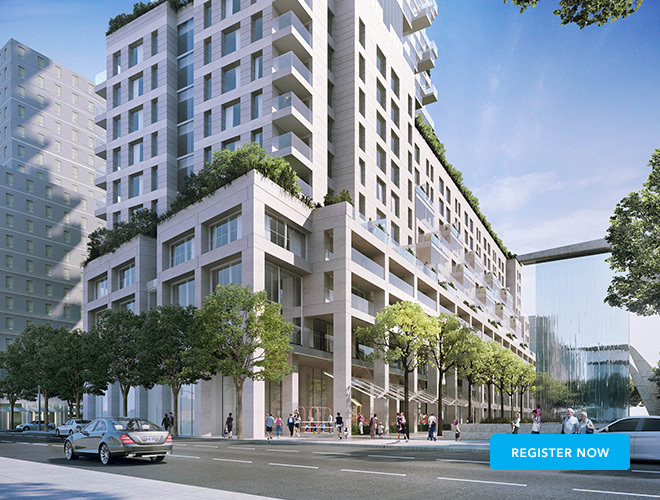 Monde Condominiums celebrates design on Toronto's downtown water front. This development is proof of the fact that visionary leadership can result in sheer perfection. Award-winning developer Great Gulf considers every last detail; making sure convenience and quality are present in every aspect of live, work, and play. 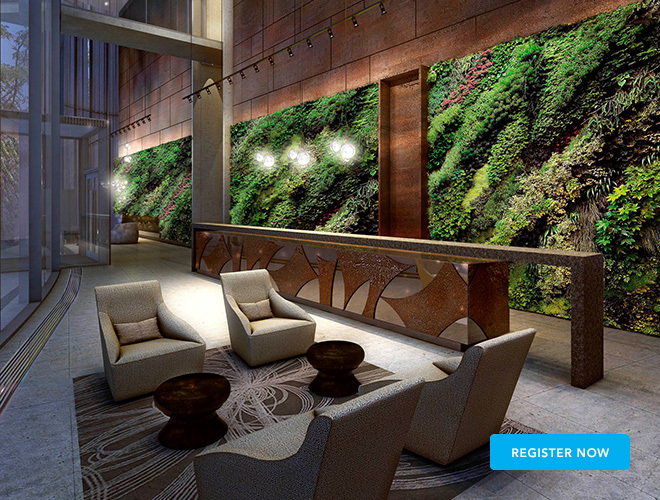 At Monde, every amenity has been carefully designed to maximize your lifestyle. Monde encompasses over 19,000 square feet of both outdoor and indoor living, and in doing so, offers the ultimate spaces to relax and play. 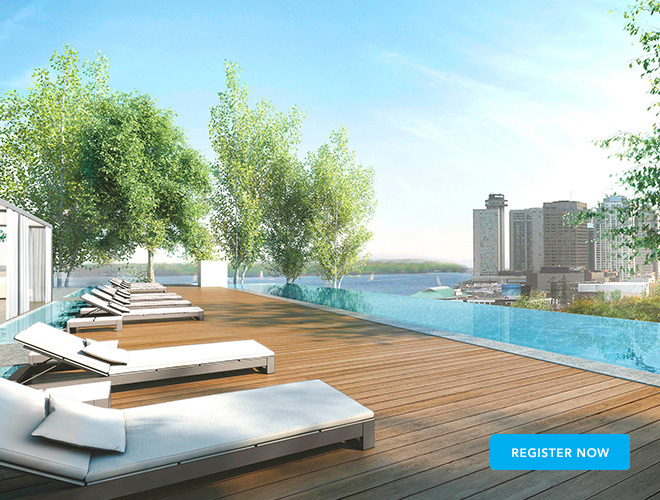 Monde Condominiums is an oasis of green living. From the architecture to the interior design, every detail has been thoughtfully considered for minimum impact to the earth and a better quality of life at home.